Local police officers are teaming up to mentor children in the classroom, one chess match at a time. 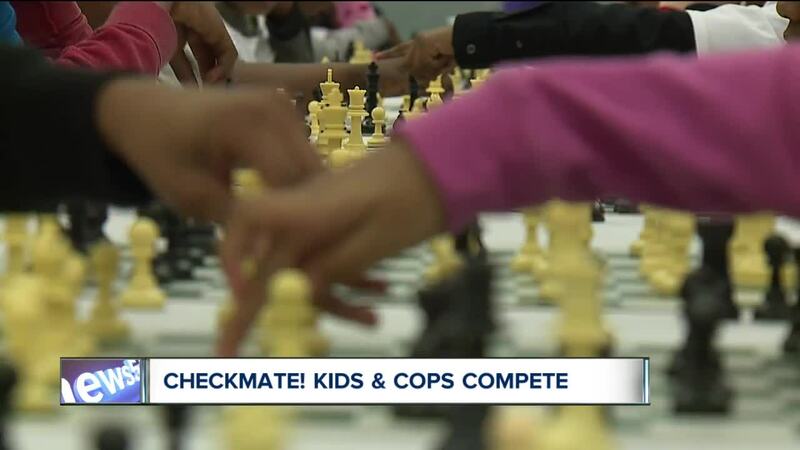 CLEVELAND — Local police officers are teaming up to mentor children in the classroom, one chess match at a time. The group Progress with Chess is working with students in nine Cleveland schools.